Sometimes life is full on and it's hard to get time to yourself. But that's when it's more important to make sure you take time out and relax. Leading up to Christmas is that time for me. With everyone needing their hair done before Christmas. I work more than usual and being constant busy. My body aches and I feel constantly tired. I know it's time to take time out and have some me-time. Often when I need to relax I go for a run to let my brain lock off and just empty my mind. I also love going for a massage. But sometimes the best thing to do is to take an hour or two and just do nothing and pamper myself. First, I like to take a bath. I'm not a massive bath person so not taking a long long hot bath here. I normally just need to let my muscles relax for a bit. I've recently discovered the perfect friend for this kind of bath. It's MOA (Magic Organic Apotechary) fortifying green bath potion. The MOA bath potion is perfect for my aching and tired body. I never enjoyed a bath so much since I've started using the green bath potion. As a hairdresser I stand for many hours a day. I'm also a keen runner do my legs are often aching as well as my lower back. Within minutes in my bath I feel better. I can feel my muscles starting to loosen up and I feel energised. 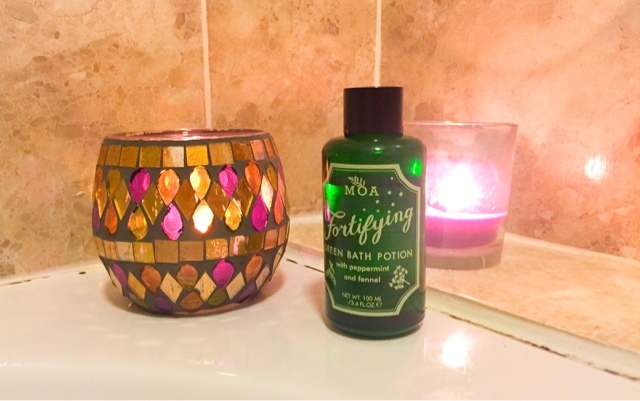 MOA's bath potion contains refreshing peppermint, detoxifying fennel, calming, relaxing fir needle and sweet birch to ease achy muscles. It feels refreshing and I love the cooling feeling the peppermint gives the skin. I always feel too hot after a few minutes and want to get out of the bath. 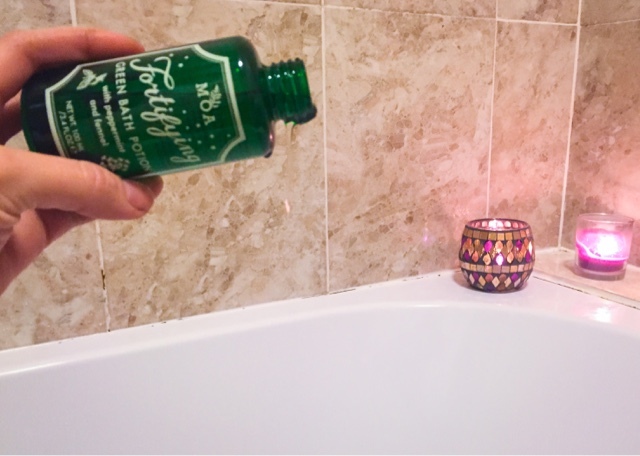 But not with this bath potion, I feel I can stay in the bath forever whilst it works miracles on my muscles. Also a little side note for anyone who hasn't got their Christmas presents yet. 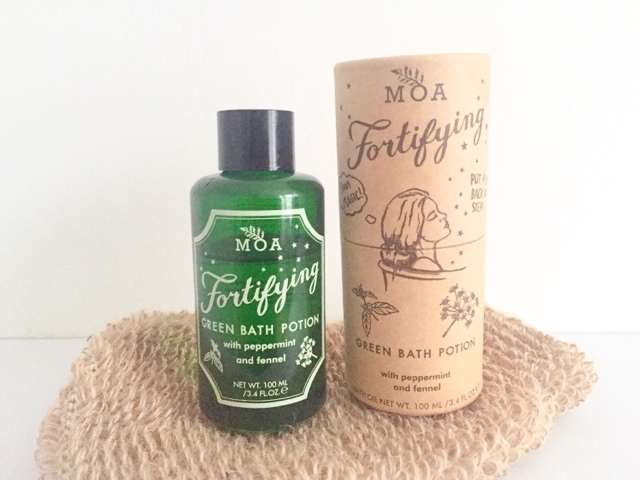 The MOA green bath potion has the most gorgeous packaging and is perfect to give away as a present to anyone who loves a bath or just need to de-stress. When taking a bath I like to light candles all around the bath. I find candles, relaxing and helps me to rewind. I also put on a face mask to get rid of any dirt and impurities. 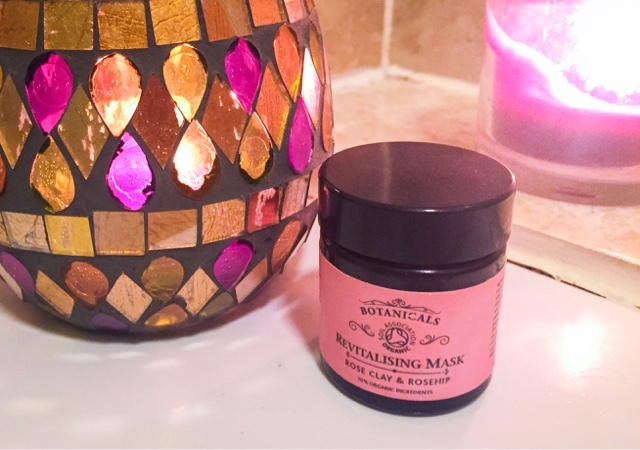 At the moment I'm using Botanicals revitalising mask. To read more about the mask check out my review here. 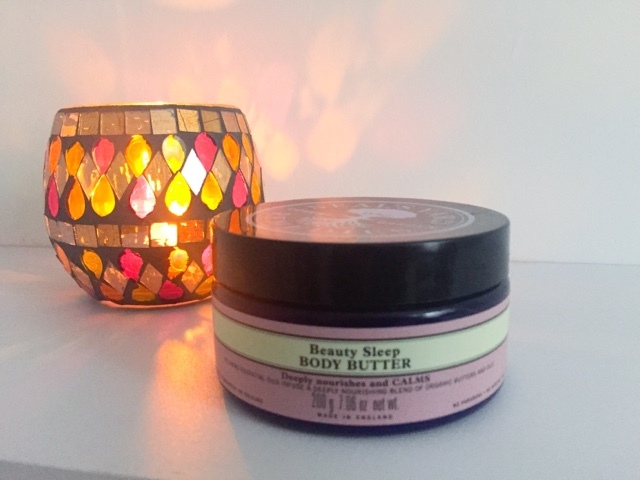 After the bath I cream my body with Neals Yard Remedies Beauty sleep body butter. I love this body butter. 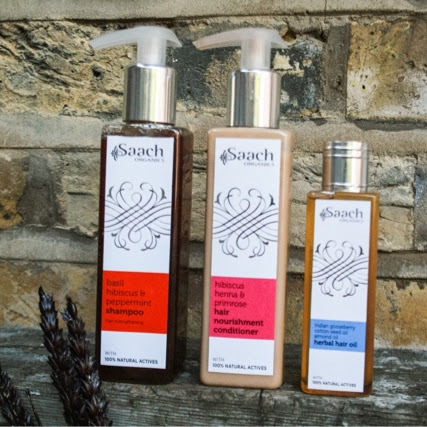 It's so nourishing for the body makes the skin soft. It hydrates it well that it still feels smooth the day after. It has a calming effect, which makes it perfect after a relaxing bath. 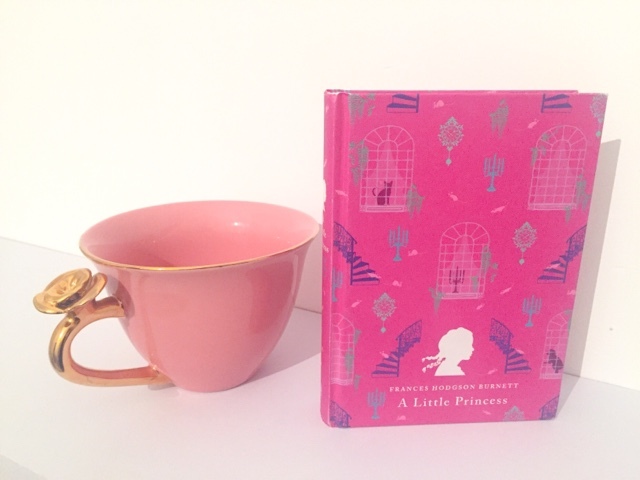 Once relaxed and pampered I make myself a cup of tea, light some more candles and with a good book I get cosy in my bed. Even better if I got some chocolate too. There I stay as long as possible. What do you do to relax? 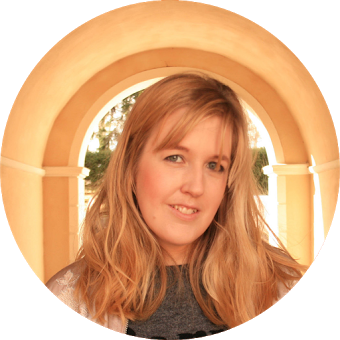 Do you find me-time important?